Welcome to Tamar District Association, bringing new friends, interesting events and fun camping, caravanning and motorhoming to the Tamar region. 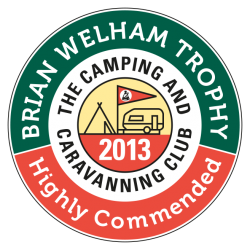 We are a friendly bunch, regularly camping on both sides of the Tamar, with camping meets from North Devon to South Cornwall. We focus on supporting our Youth and Juniors through camping and social events all year round, and host plenty of end of season social celebratory events. Plenty of fun for all the family! Check out our weekend meets or contact us for more information. This years Easter Meet 18 – 22 April is at Broadleigh Farm Stoke Gabriel, once again the weekend will be filled with fun, games and entertainment. The Programme for the weekend is shown Here.